Just like most things in Formula 1, affiliate teams are a divisive subject. They give young talents a place to shine out of driver academies and ensure that we have teams on the grid. However, competition between the affiliates - such as Alfa Romeo and Ferrari - would most likely be frowned upon by the primary team and, therefore, discouraged. Ferrari may not be the trendsetter when it comes to this, with Red Bull sister team Toro Rosso entering its 14th season (unbelievably), but the Italian marque is certainly the ‘market leader’ and bolsters its negotiating power on the future of F1. Ferrari has a good relationship with Haas, supplying numerous parts for the American team. And it has further strengthened its link to the team formerly known as Sauber, bringing the Alfa Romeo brand back into F1 for the first time in 33 years last season. 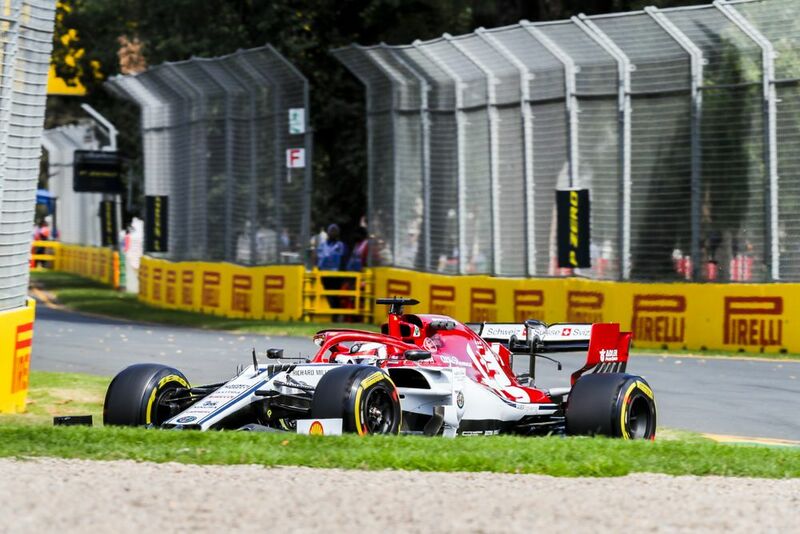 For 2019, Shell sponsorship, Kimi Raikkonen, Antonio Giovinazzi, a handful of technical staff and a rebranding to Alfa Romeo makes the Swiss side look distinctly like a faux-Ferrari. 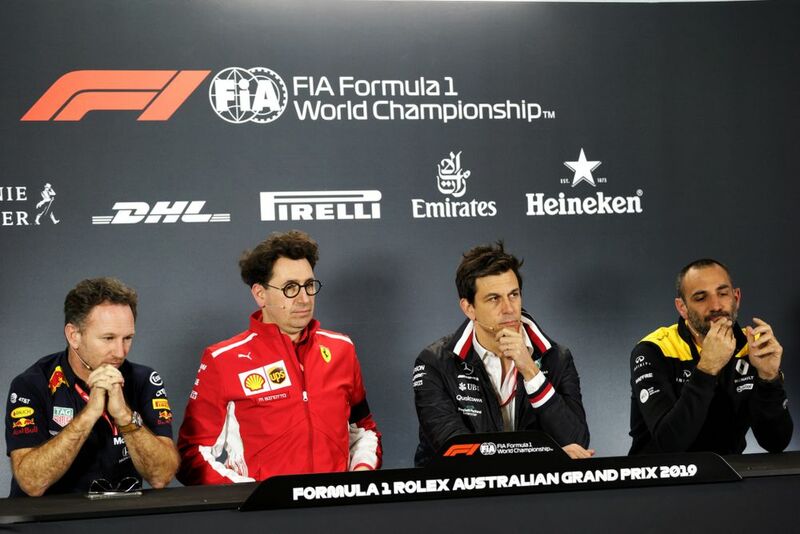 Furthermore, there is a chance that linked teams can combine their brainpower to help the senior sides, further increasing the gap from F1 to ‘F1.5’, as well as making it harder for independent teams to succeed. 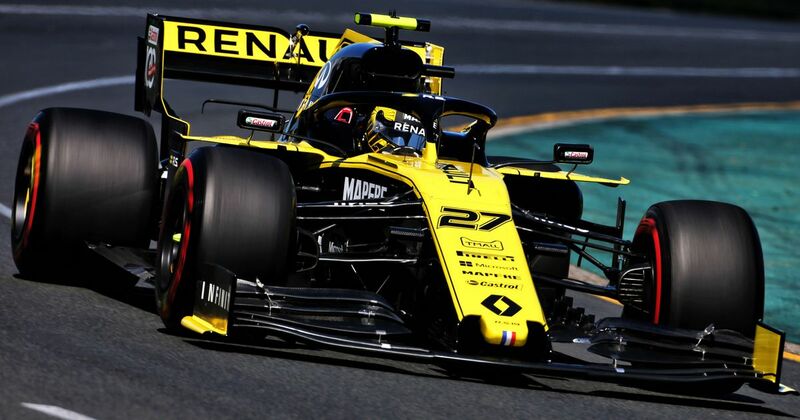 Renault Sport’s managing director Cyril Abiteboul feels that it’s a contentious subject during the Friday press conference. Renault has no such existing link, and only supplies customer engines to McLaren after Red Bull’s switch to Honda for this year. Abiteboul added that F1 must look at the subject, in case the issue becomes detrimental to new teams joining the sport in tandem with the next major rulebook shake-up at the start of 2021. F1 CEO Chase Carey has reported that there is “real” interest from new teams for 2021 if a cost and racing-friendly solution can be found. The 2021 rules are set to be presented to the teams at the end of March. It’s a talking point that is rapidly reaching crunch-time. But do you agree with Renault’s arguments, or is the current ‘B-Team’ model a healthy one?